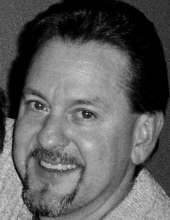 View The Obituary For Stephen Mark Armstrong. Please join us in Loving, Sharing and Memorializing Stephen Mark Armstrong on this permanent online memorial presented by Cooper-Sorrells Funeral Home. 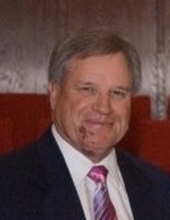 View The Obituary For Daniel Lee Holt. Please join us in Loving, Sharing and Memorializing Daniel Lee Holt on this permanent online memorial presented by Cooper-Sorrells Funeral Home. 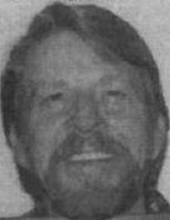 View The Obituary For Charles William Purser. Please join us in Loving, Sharing and Memorializing Charles William Purser on this permanent online memorial presented by Cooper-Sorrells Funeral Home. 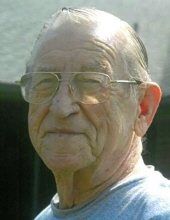 View The Obituary For Jerry Wayne Baker. 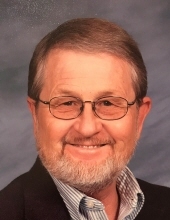 Please join us in Loving, Sharing and Memorializing Jerry Wayne Baker on this permanent online memorial presented by Cooper-Sorrells Funeral Home. 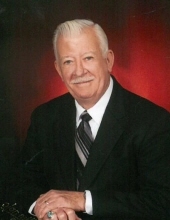 View The Obituary For Denton Dee Jones. 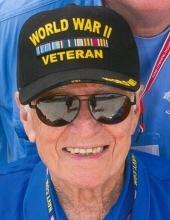 Please join us in Loving, Sharing and Memorializing Denton Dee Jones on this permanent online memorial presented by Cooper-Sorrells Funeral Home. 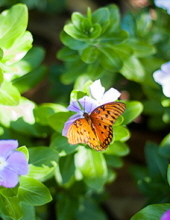 View The Obituary For Lisa Lynn (Gruben) Seigler. Please join us in Loving, Sharing and Memorializing Lisa Lynn (Gruben) Seigler on this permanent online memorial presented by Cooper-Sorrells Funeral Home. 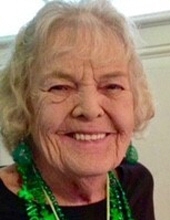 View The Obituary For Dorothy Lillian Stroud. 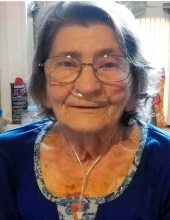 Please join us in Loving, Sharing and Memorializing Dorothy Lillian Stroud on this permanent online memorial presented by Cooper-Sorrells Funeral Home. 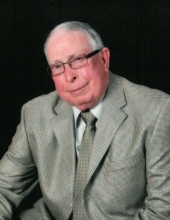 View The Obituary For Larry Donald “Ducky” Allen. Please join us in Loving, Sharing and Memorializing Larry Donald “Ducky” Allen on this permanent online memorial presented by Cooper-Sorrells Funeral Home. 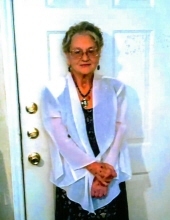 View The Obituary For Nelda Faye (Denney) Dixon. 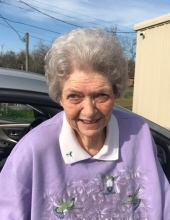 Please join us in Loving, Sharing and Memorializing Nelda Faye (Denney) Dixon on this permanent online memorial presented by Cooper-Sorrells Funeral Home. View The Obituary For Jake Henry Fitch. 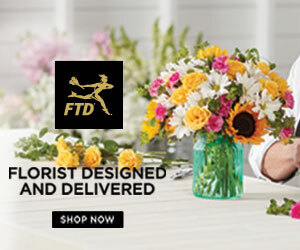 Please join us in Loving, Sharing and Memorializing Jake Henry Fitch on this permanent online memorial presented by Cooper-Sorrells Funeral Home. View The Obituary For Tomagene (Rich) Snead. Please join us in Loving, Sharing and Memorializing Tomagene (Rich) Snead on this permanent online memorial presented by Cooper-Sorrells Funeral Home. View The Obituary For Timothy Robert Coughlin. Please join us in Loving, Sharing and Memorializing Timothy Robert Coughlin on this permanent online memorial presented by Cooper-Sorrells Funeral Home.